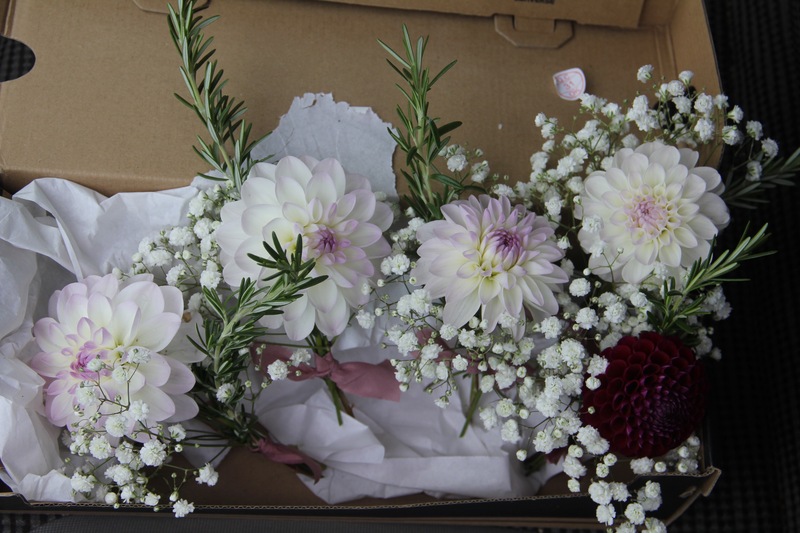 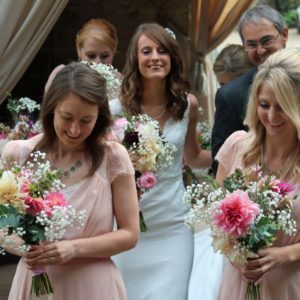 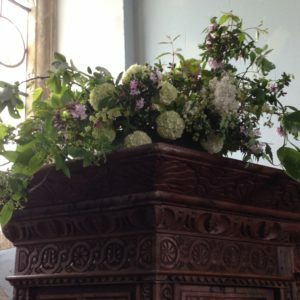 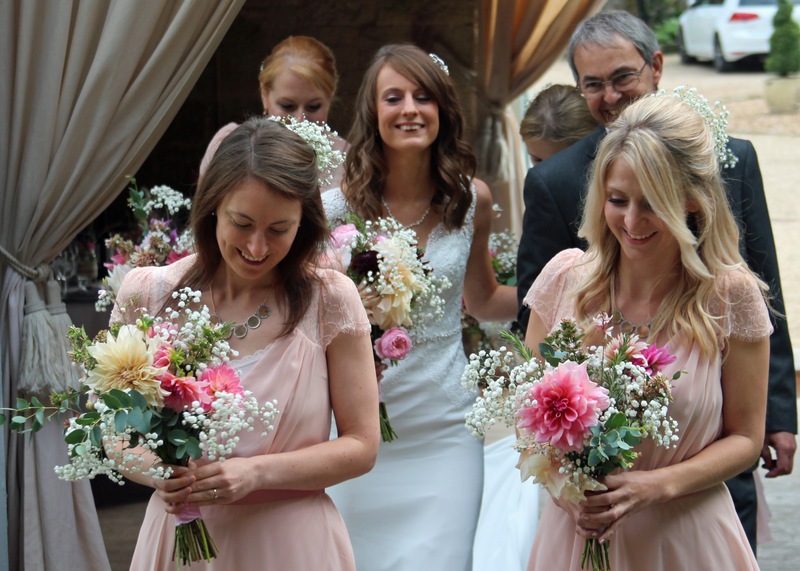 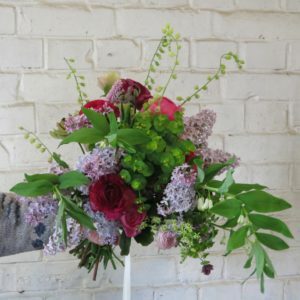 We offer wedding flowers from April to the middle of October. 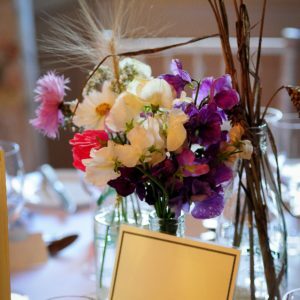 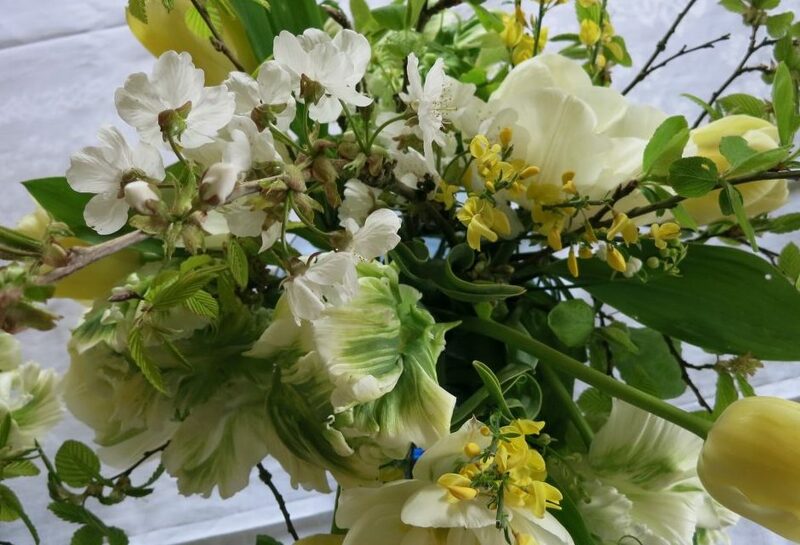 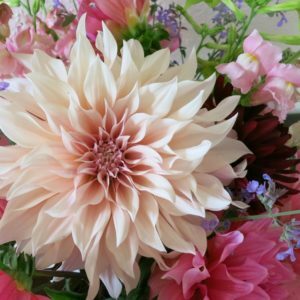 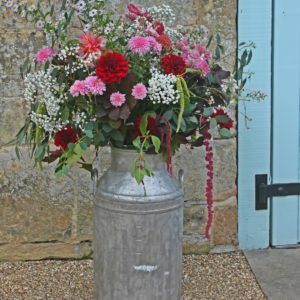 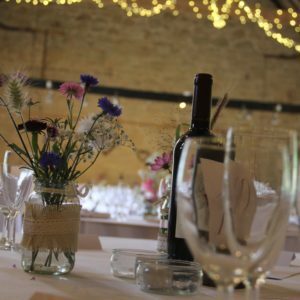 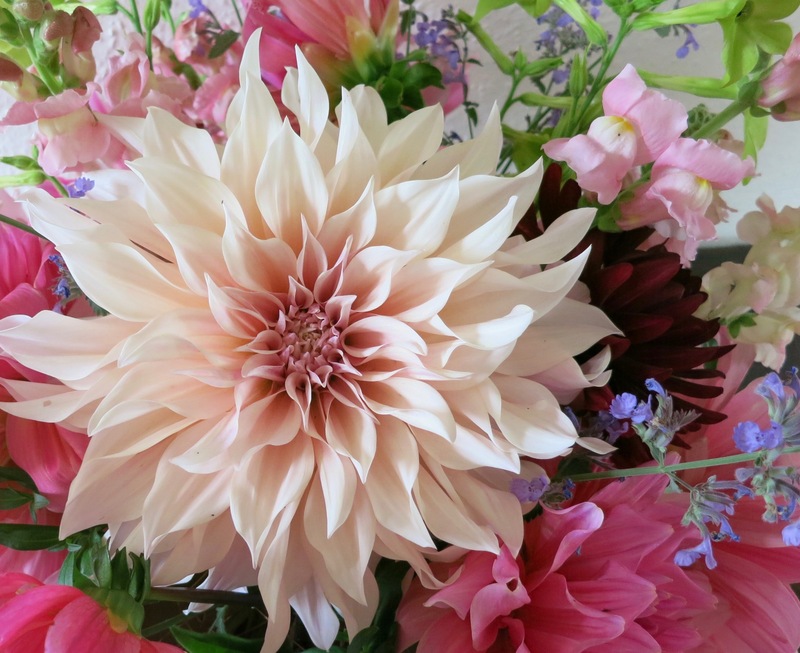 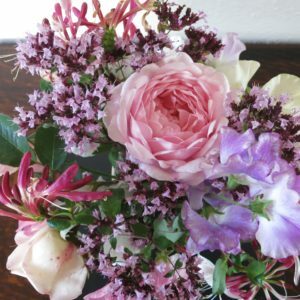 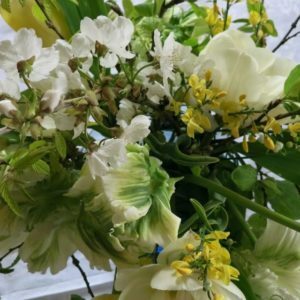 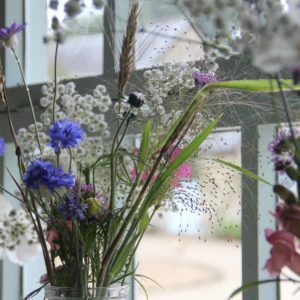 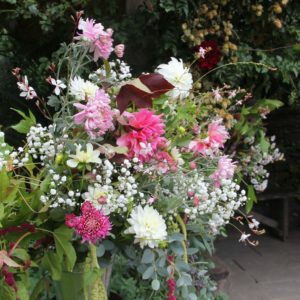 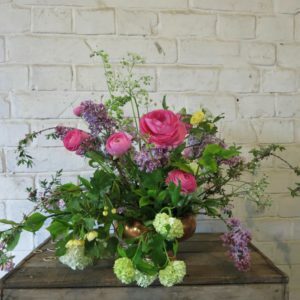 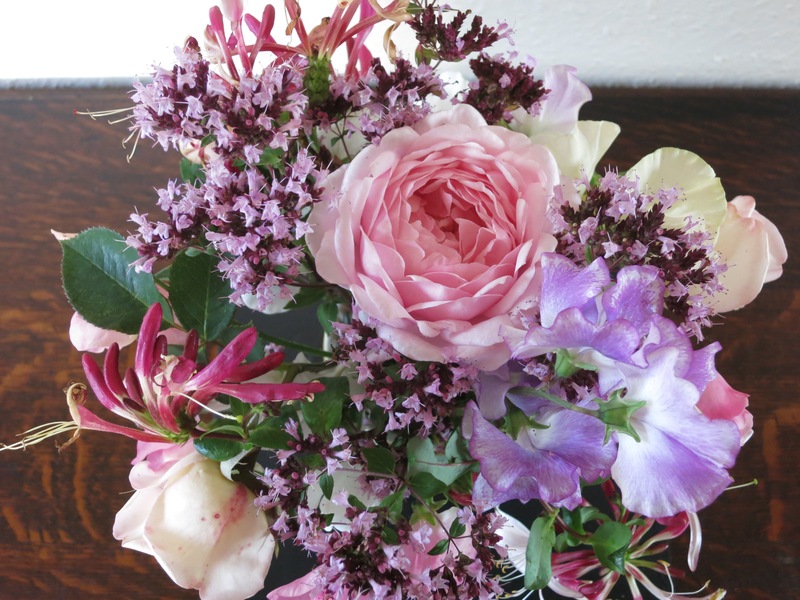 From the vivid freshness of spring tulips through the heady scent of summer to the colourful autumnal glory, our seasonal flowers find their way into bouquets and buttonholes, jam jars and large displays around the north Dorset/Somerset/west Wiltshire area. 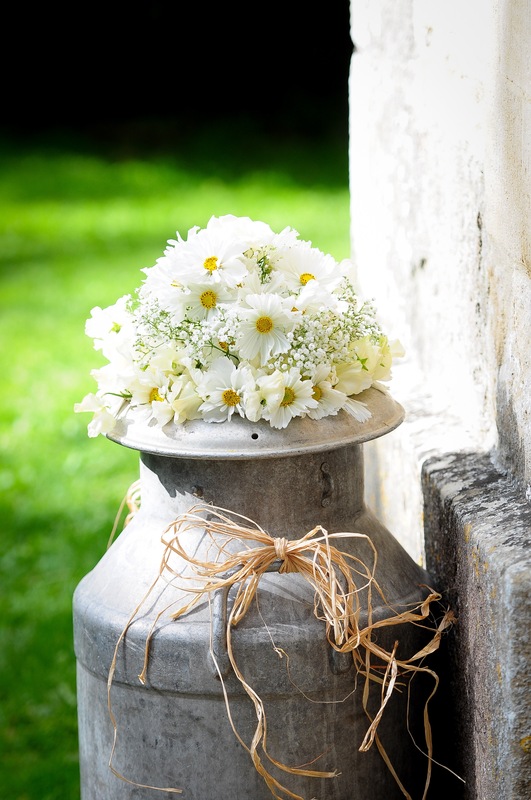 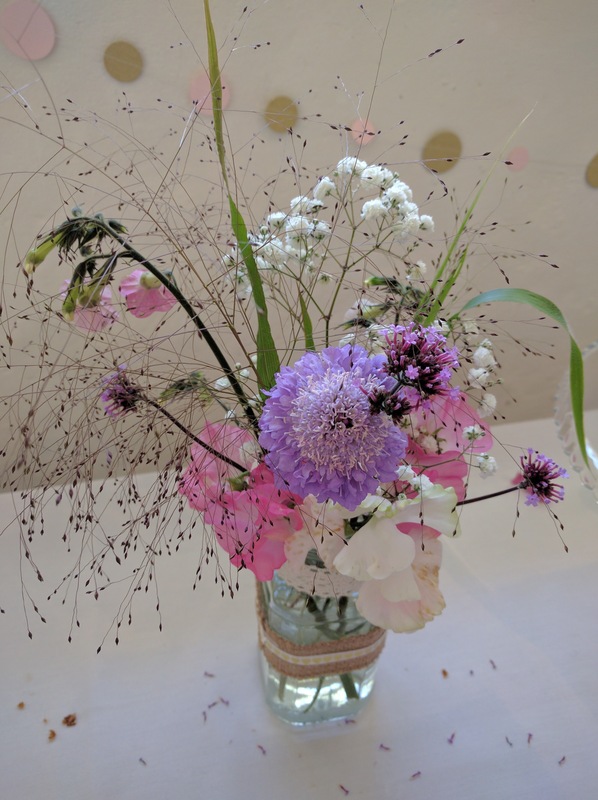 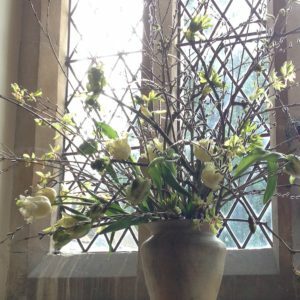 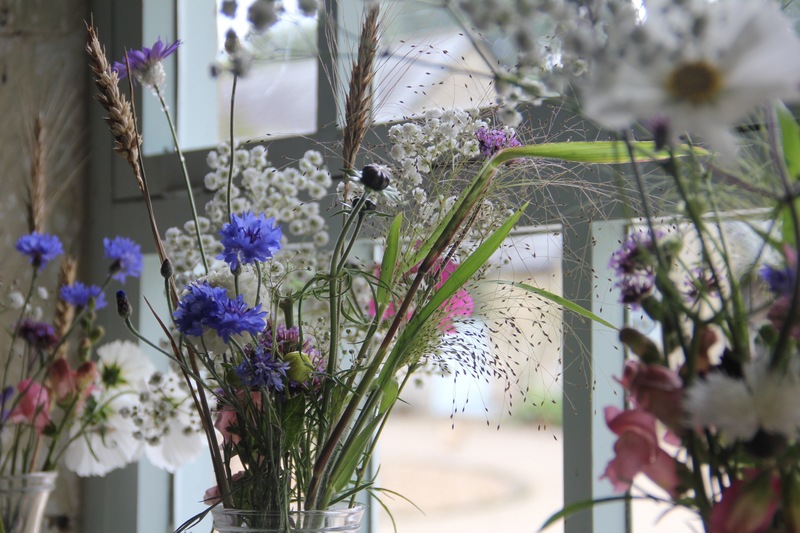 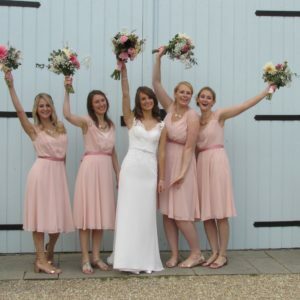 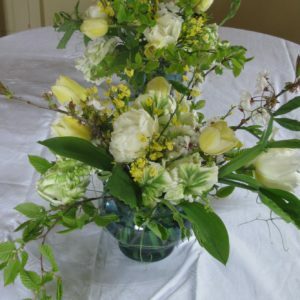 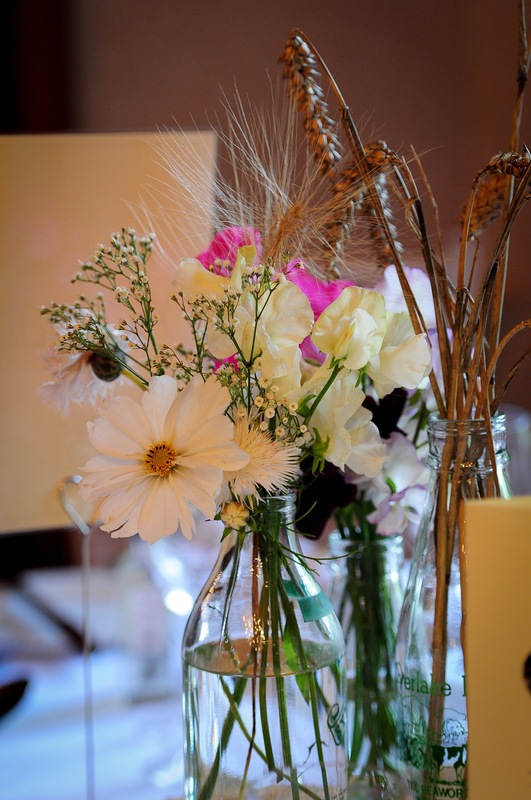 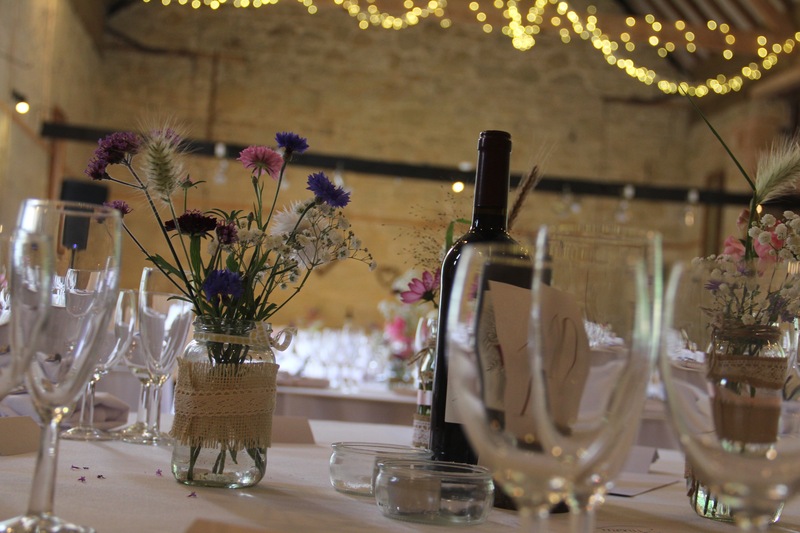 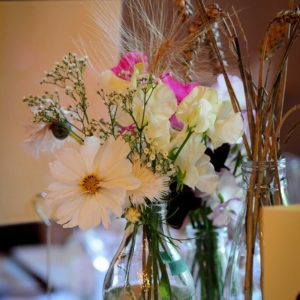 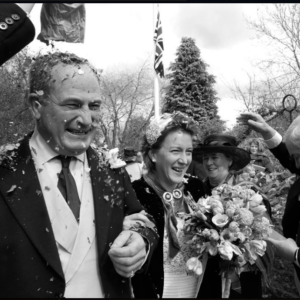 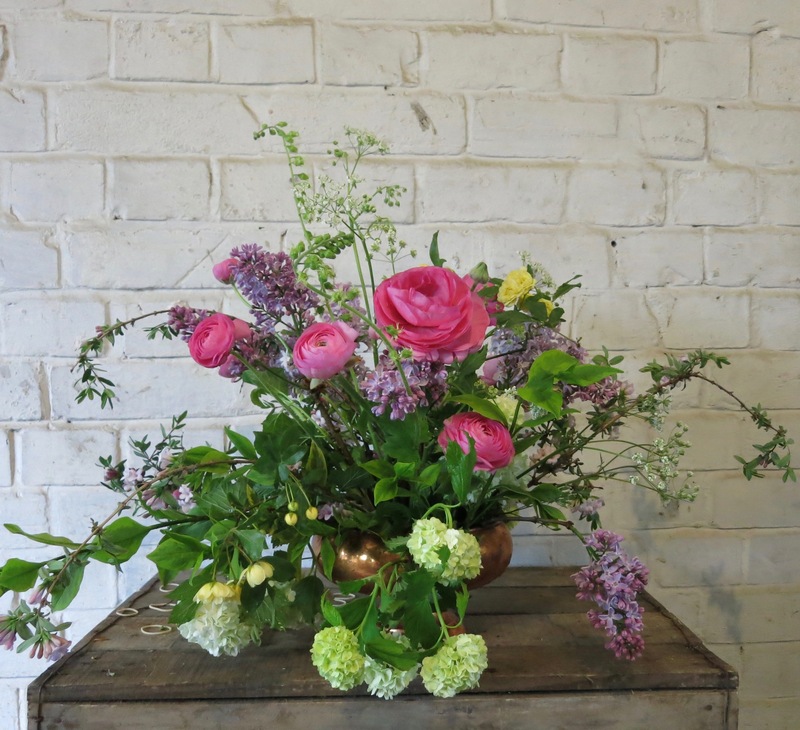 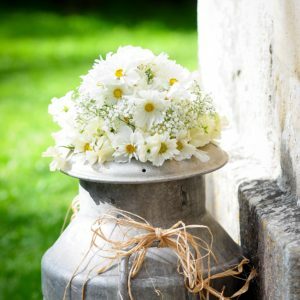 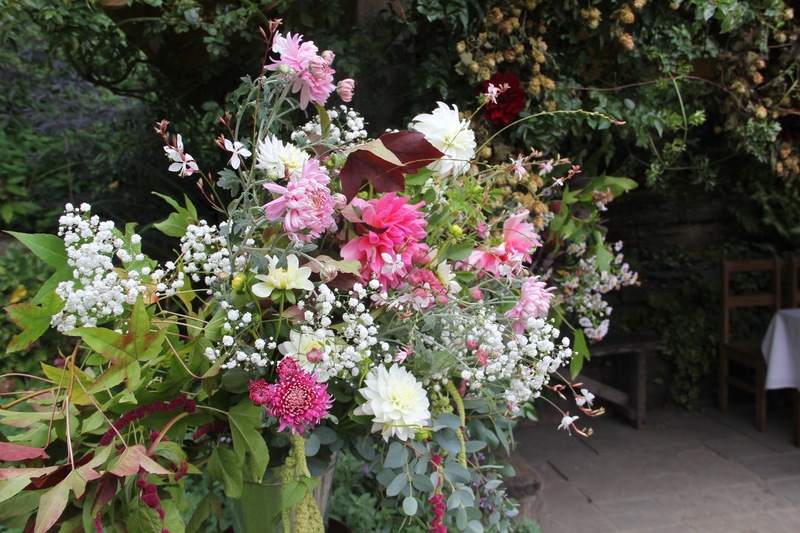 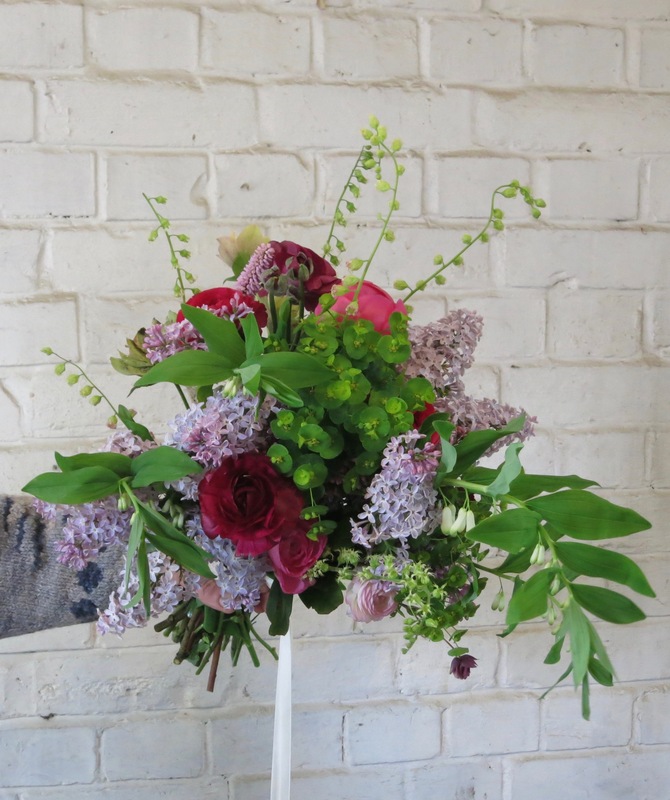 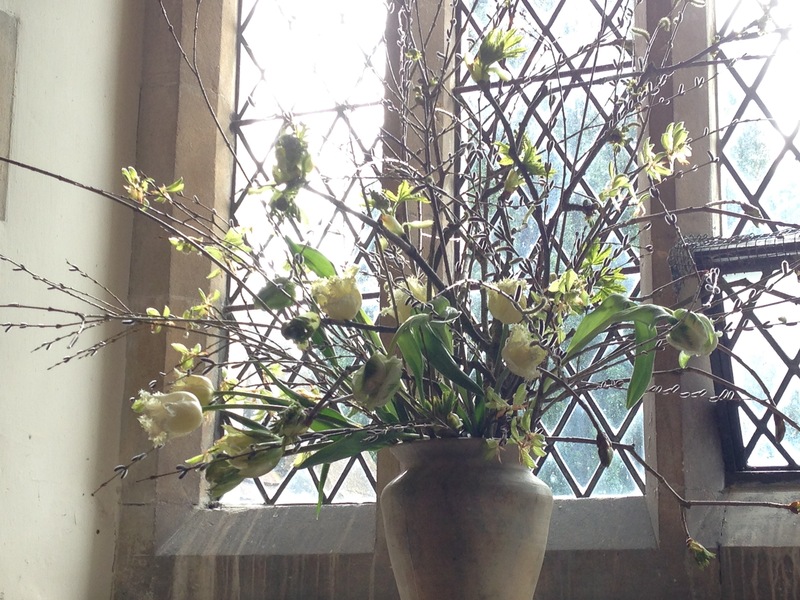 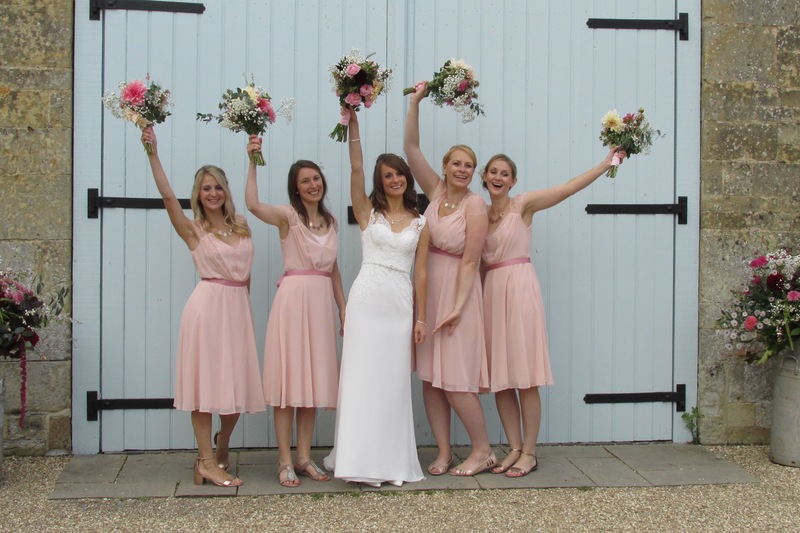 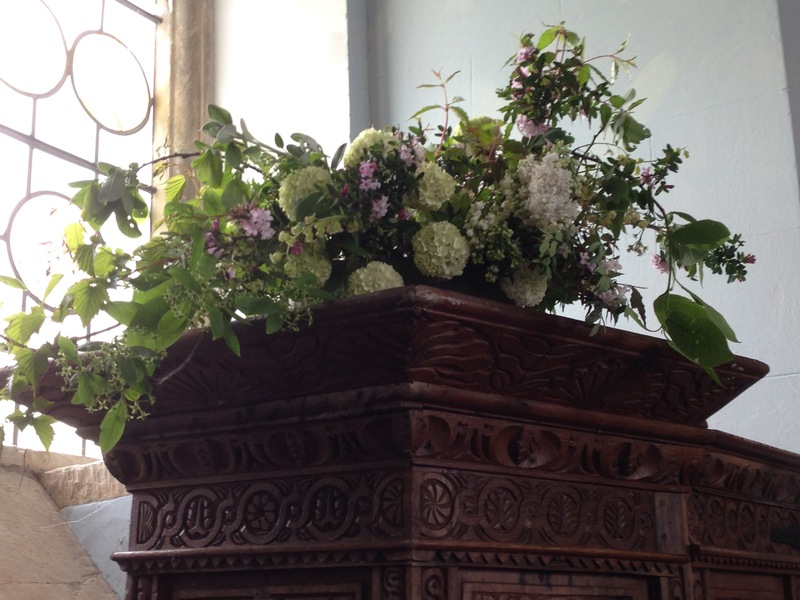 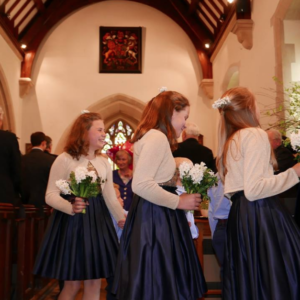 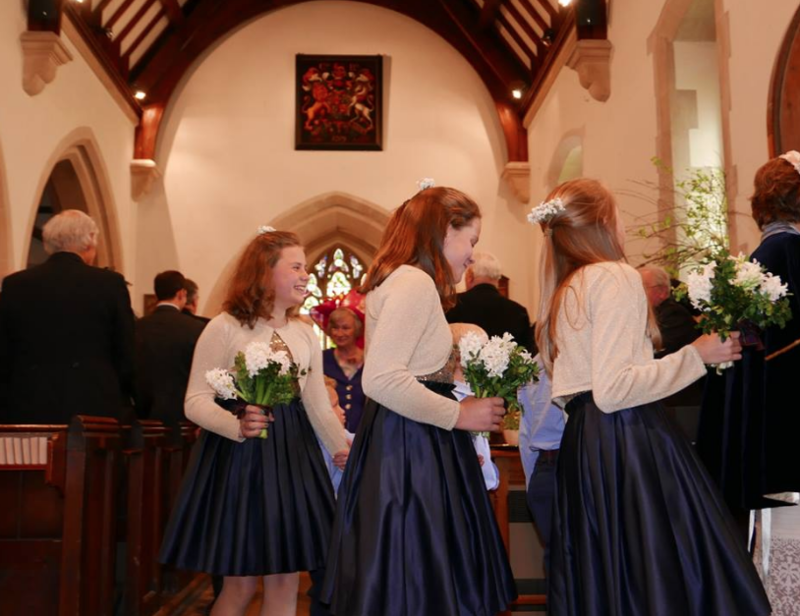 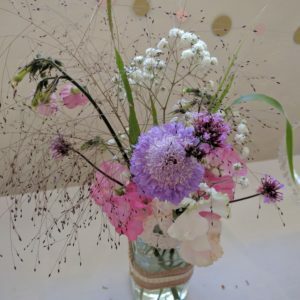 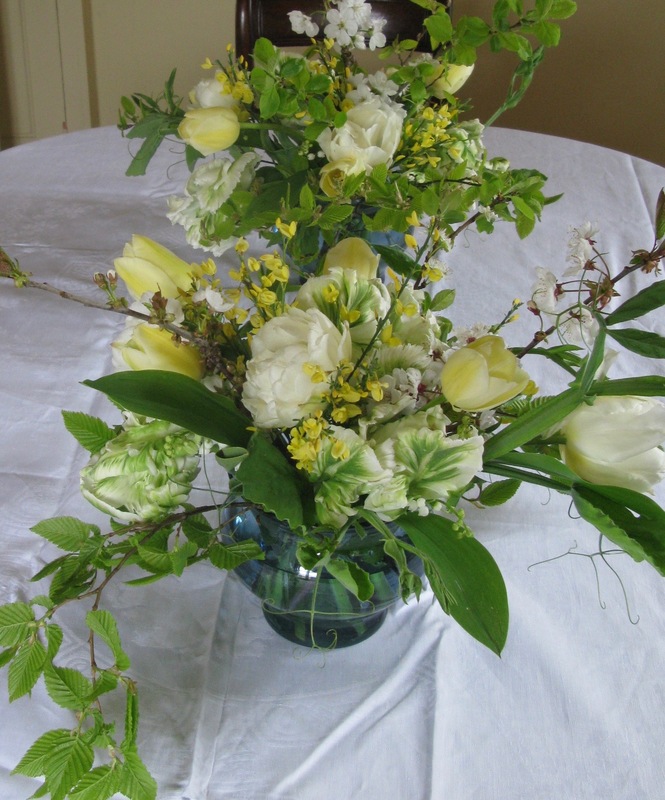 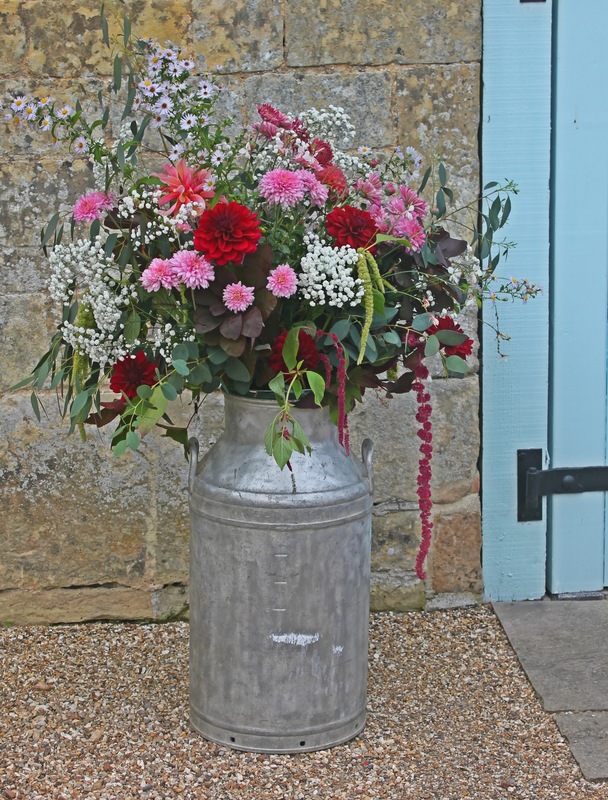 For brides who would rather arrange their own flowers, we also offer buckets of mixed stems. 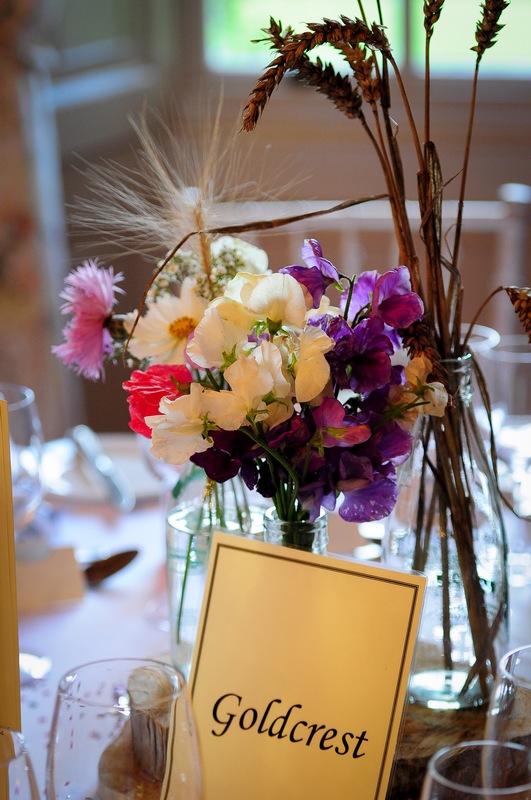 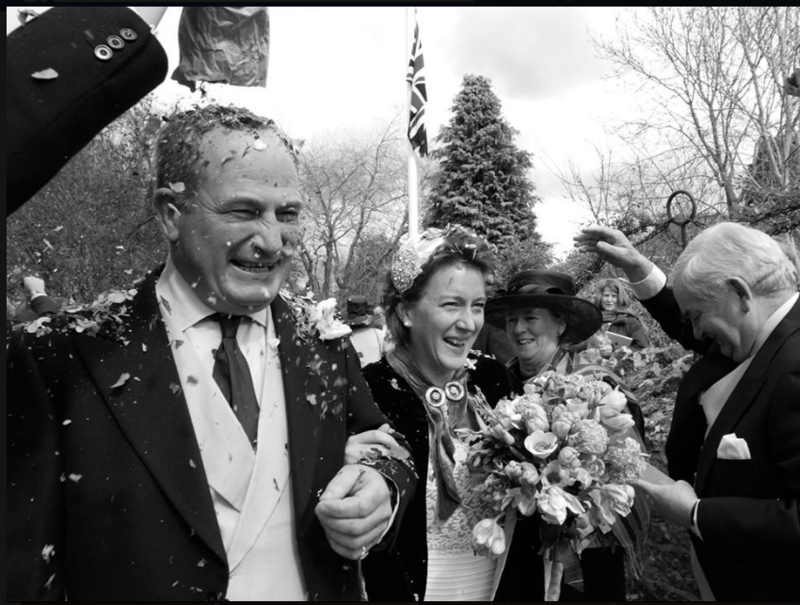 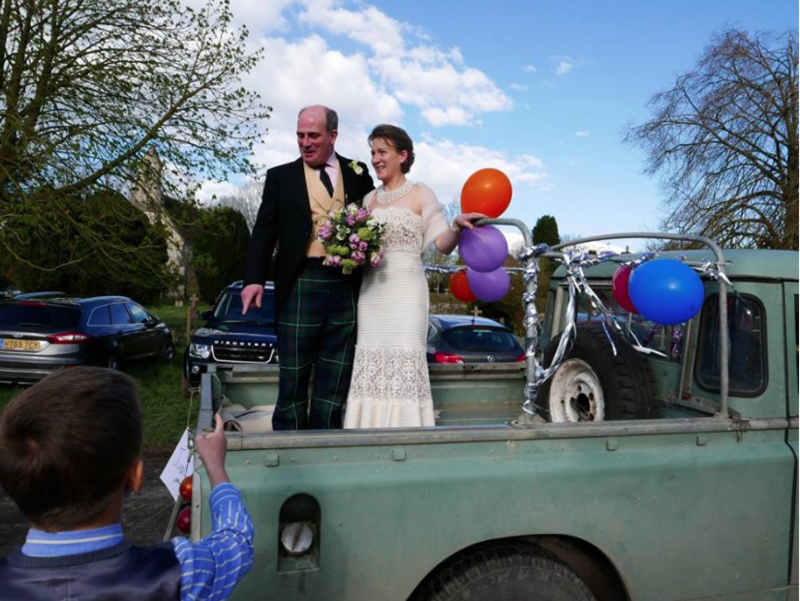 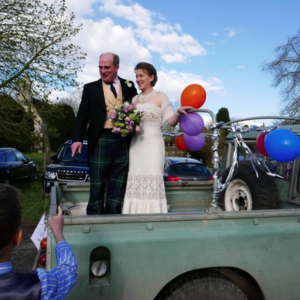 Please call or email if you would like to discuss your wedding. 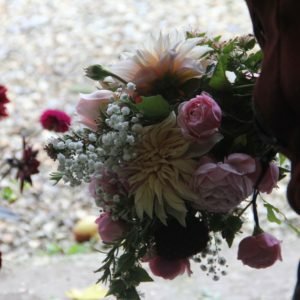 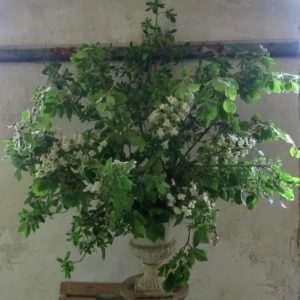 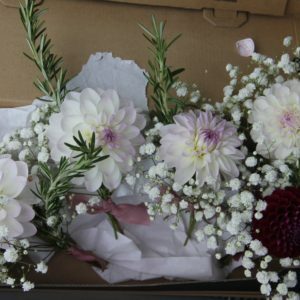 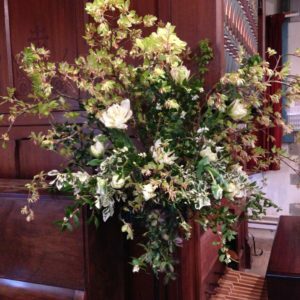 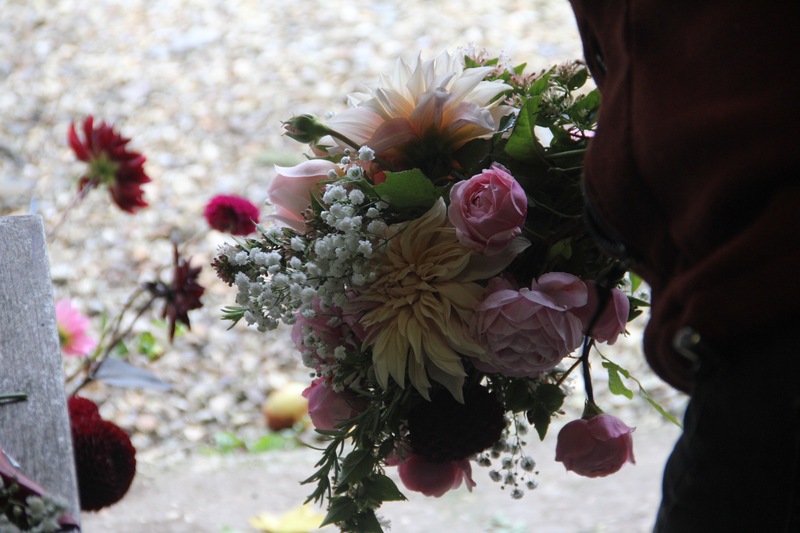 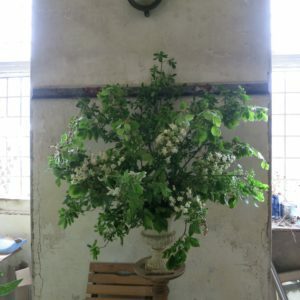 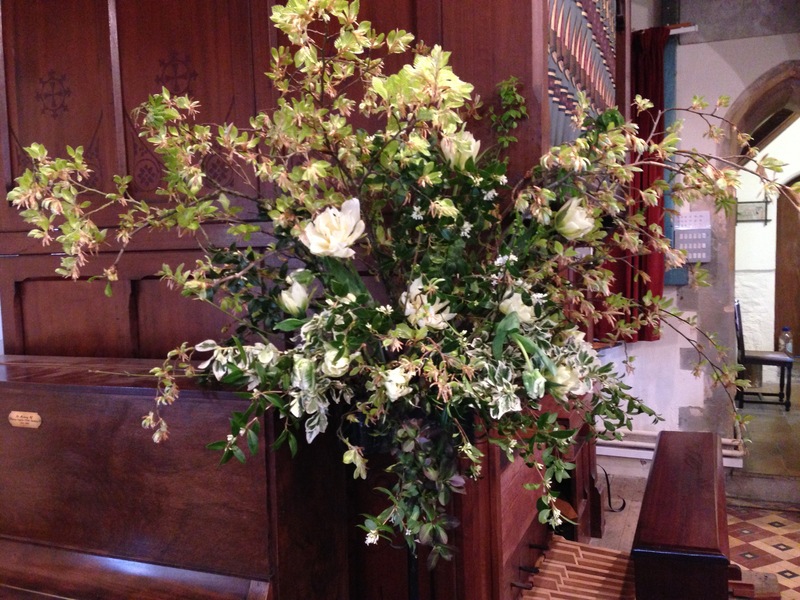 We also supply florists and can send availability lists to give an idea of what is in season.